Attract your goals and dreams fast in 2019. These three secrets for attracting your desires will have you manifesting quickly. You can make 2019 your best year ever. Start living the life you desire. 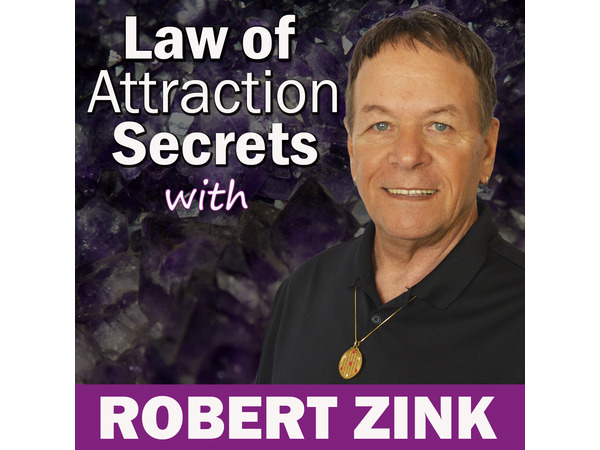 Attract love, manifest wealth, and get healthy with the Law of Attraction. Learn how to align your conscious and subconscious mind to manifest fast. Transform your subconscious mind and change your life.